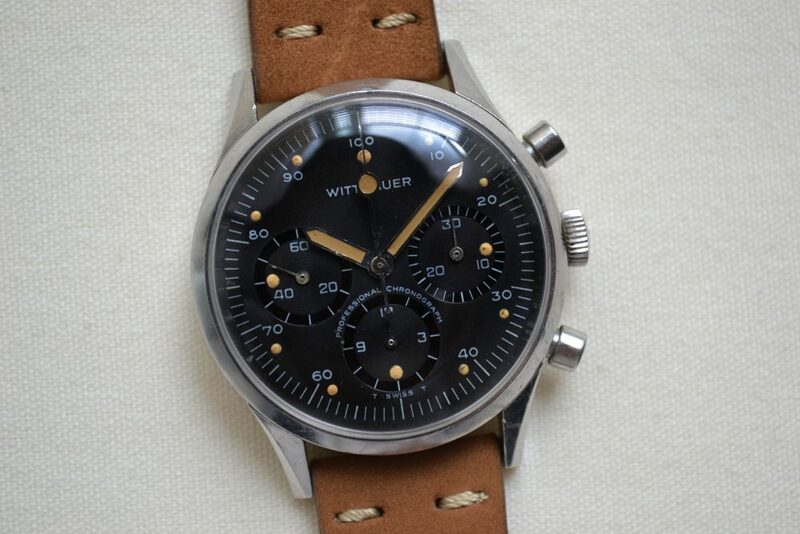 This week, we’re starting off with a personal favourite of mine in the realm of vintage sports chronographs — the 242T from Wittnauer. 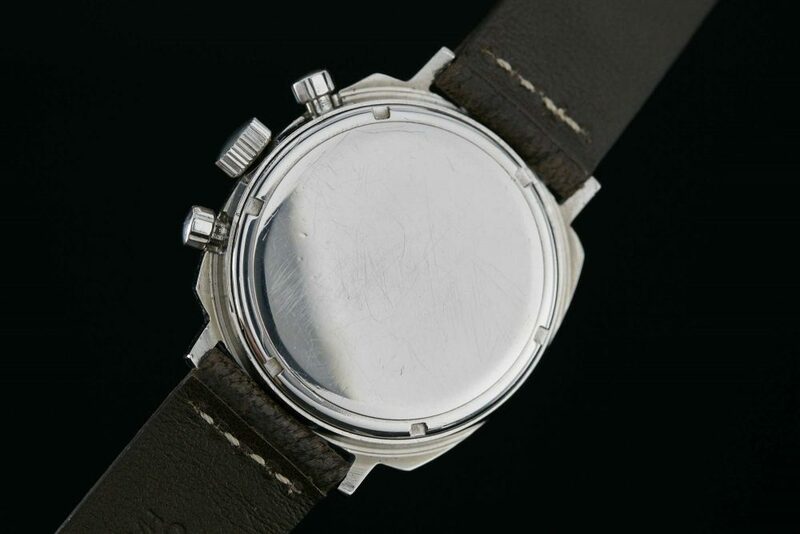 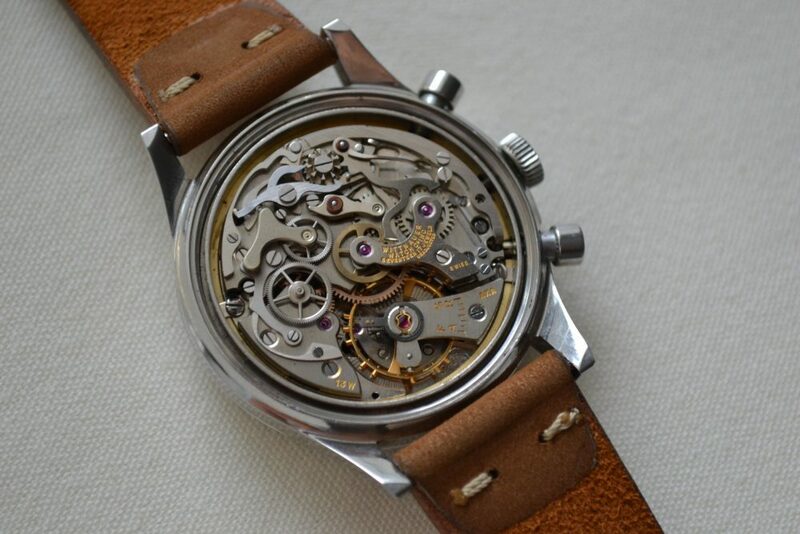 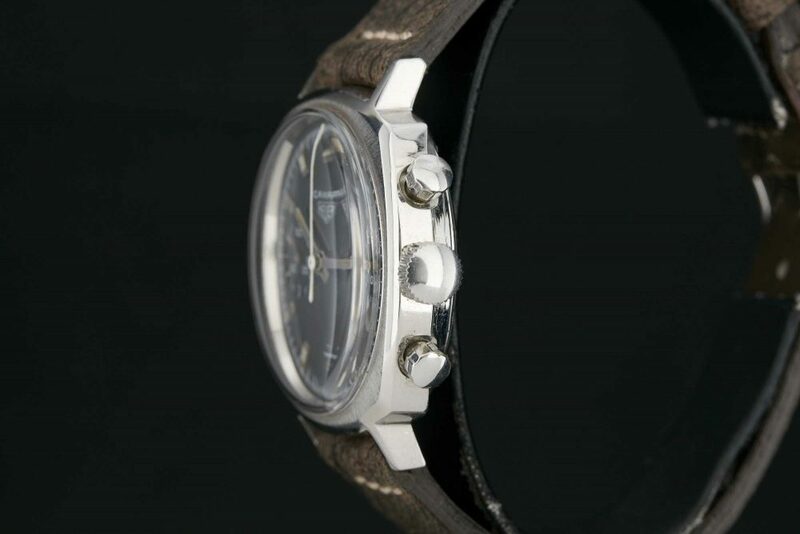 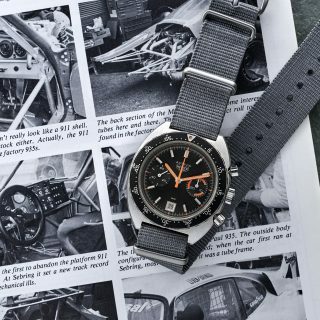 It could be said that the 242T owes some of its popularity to NASA, who notably tested the watch alongside the Omega Speedmaster and an unnamed Rolex chronograph in preparation for the moon mission, but at the end of the day, it’s the uniqueness of the 242T’s dial design that makes it so desirable. 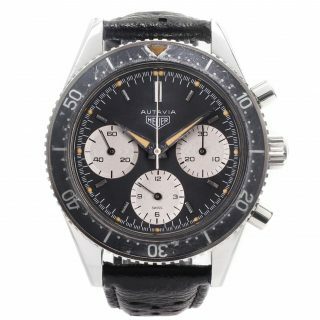 Heuer’s lineup will forever be defined by their chronographs, like the Carrera, which is widely regarded as one of the purest, archetypical chronograph designs. 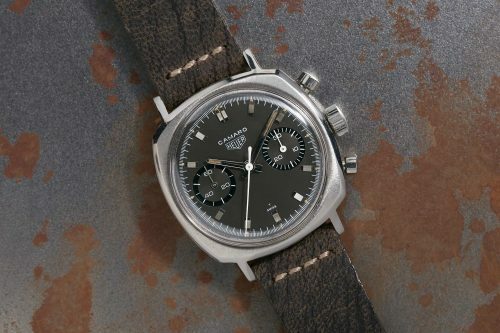 Although Heuer’s Camaro generally isn’t as popular as the rest, every once in a while you’ll see an example that makes you question this notion. 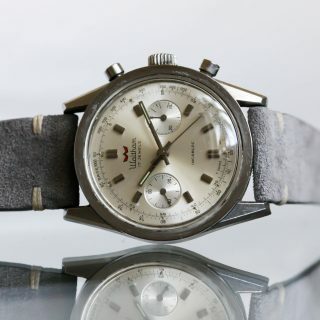 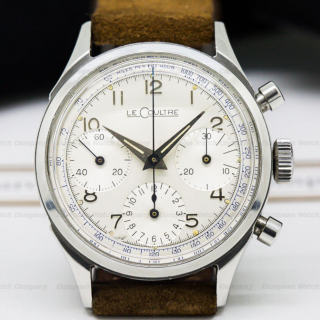 I’ve said it once and I’ll say it again, not all great vintage watches have to break the bank. 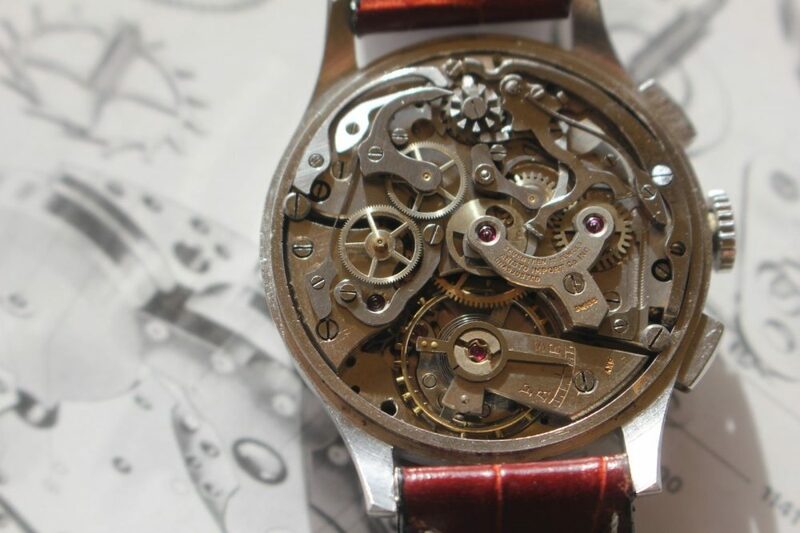 Still don’t believe me? 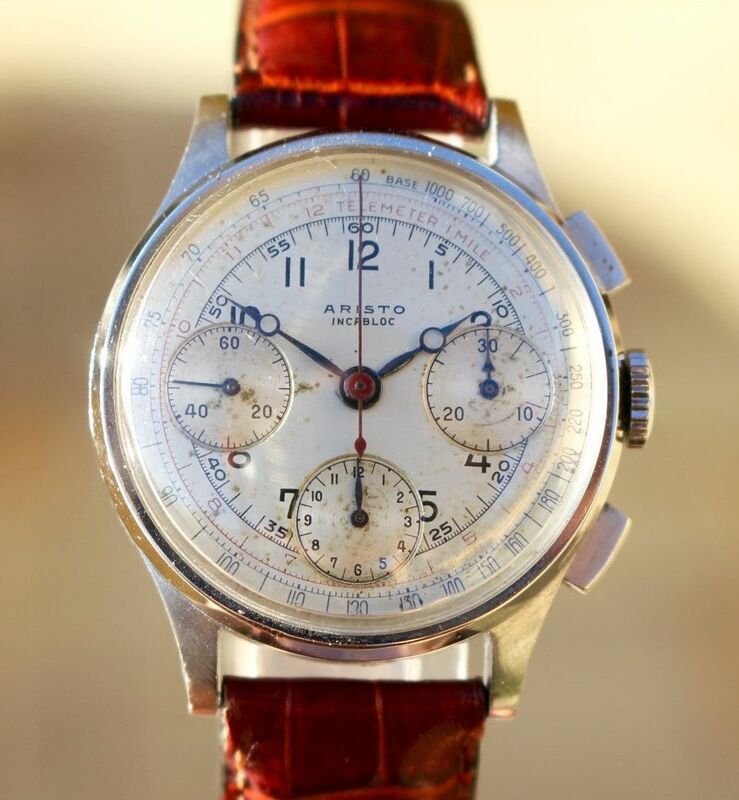 Here’s proof in the form of an early Aristo chronograph, which is believed to have been made by Heuer. 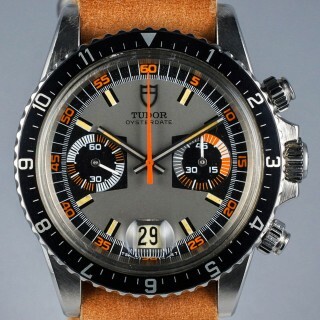 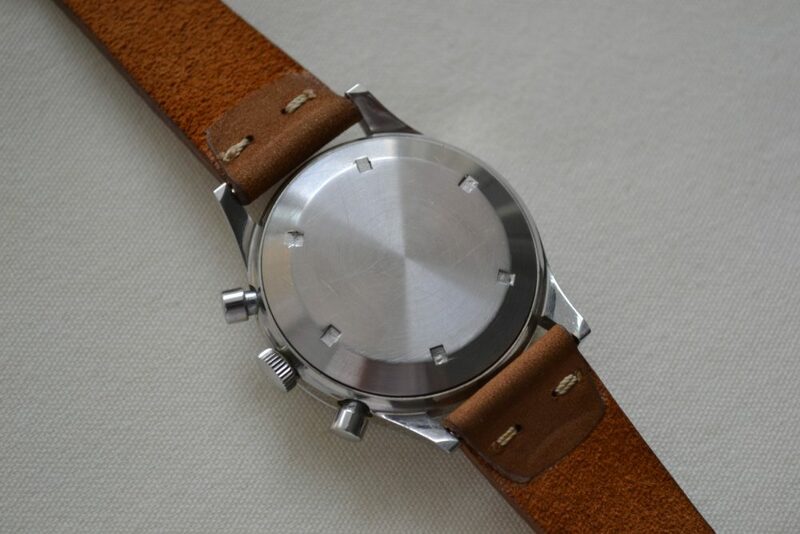 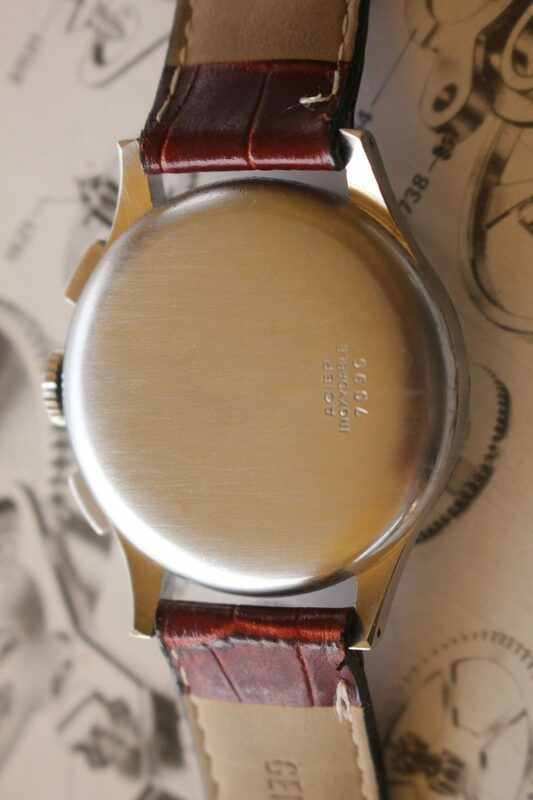 Don’t let the mild dial spotting fool you, this is a great looking watch. 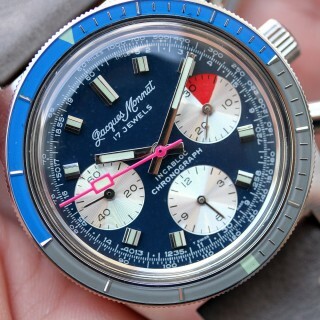 Some of my favourite details on this particular piece include the dial’s multiple scales (yes, there is a tachymeter), finished in red, blue, and black, along with the Breguet-style hands which add a touch of refinement to an otherwise sporty looking piece.